First you'll use your Email and select a strong password of your choice. 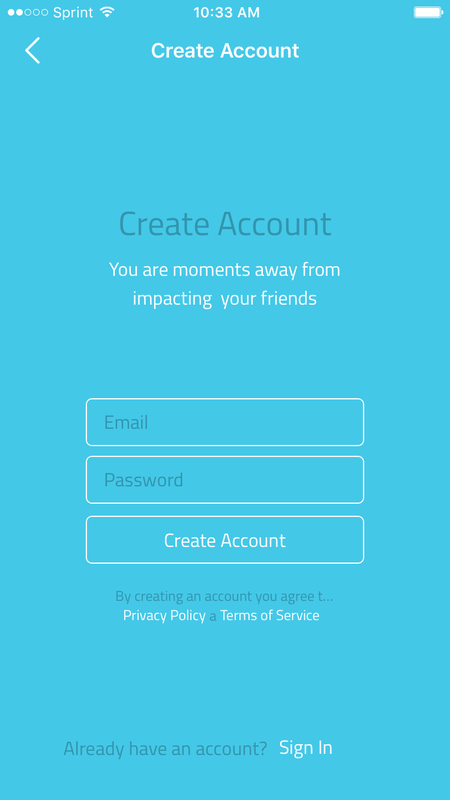 Voke is built around relationship, so having your name and a profile photo helps the friends you invite to the conversation trust that this is really you! 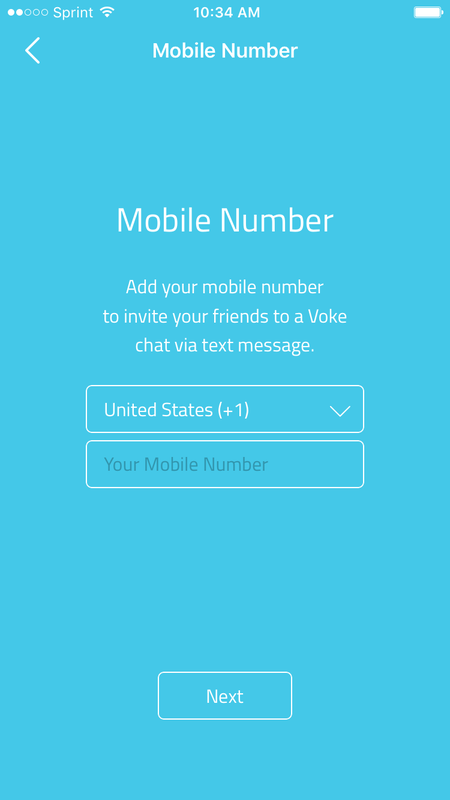 The Voke account is synced with your phone number. 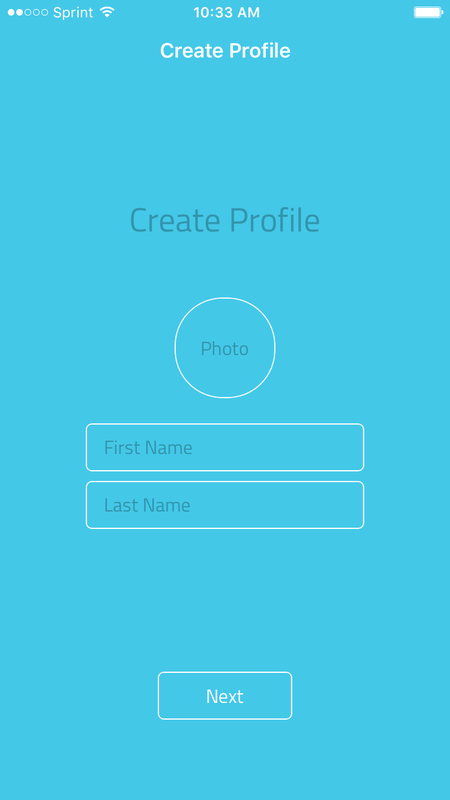 This helps us make sure its really you creating the account. Pick your country and add your number. 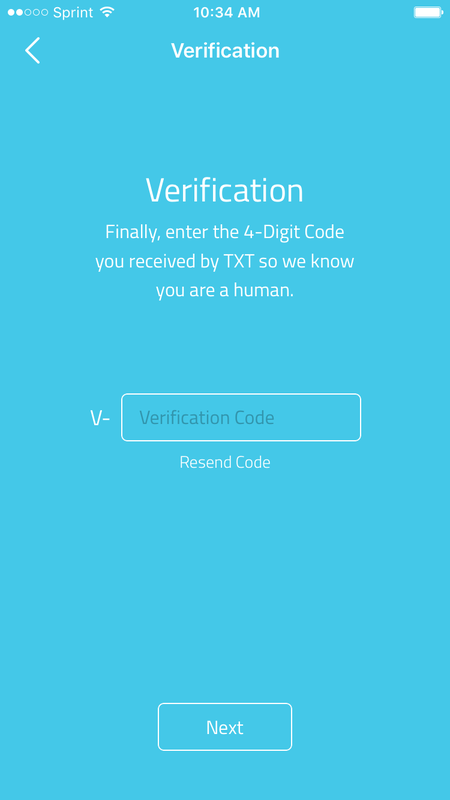 Voke will send you a four digit security code to confirm. Put your verification code, click "Next" and you're all set to go! If you want to learn how to start your first conversation, read this article on Starting Your First Conversation.